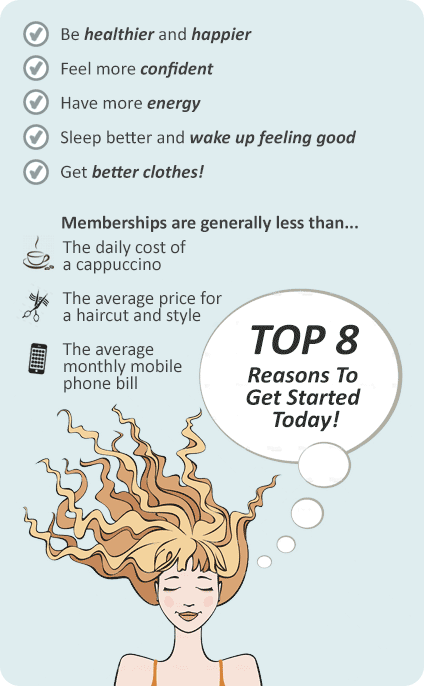 Why Genesis Fitness Clubs Caulfield? 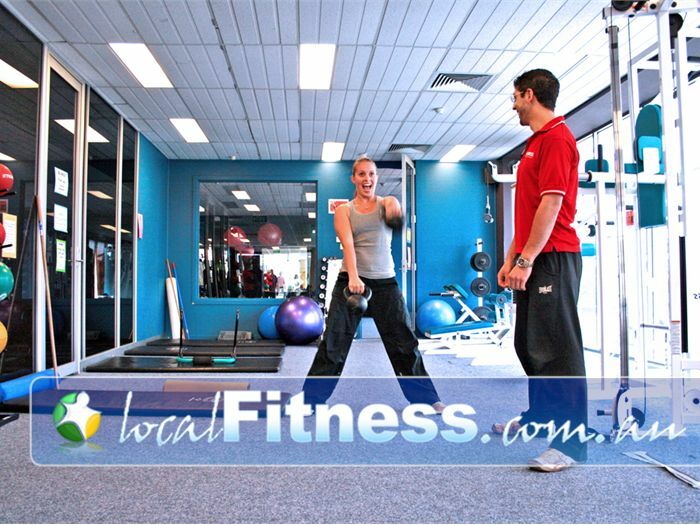 Genesis Caulfield gym is a purpose built facility catering for all levels of fitness. 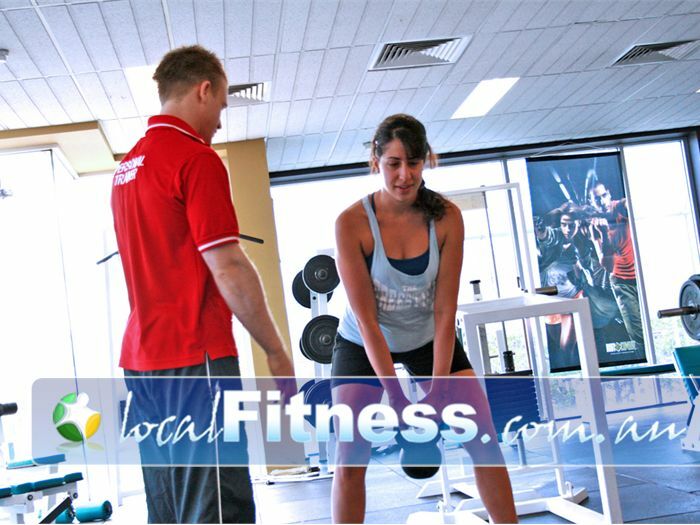 Our 24 hour Caulfield gym is the fitness club for EveryBody! 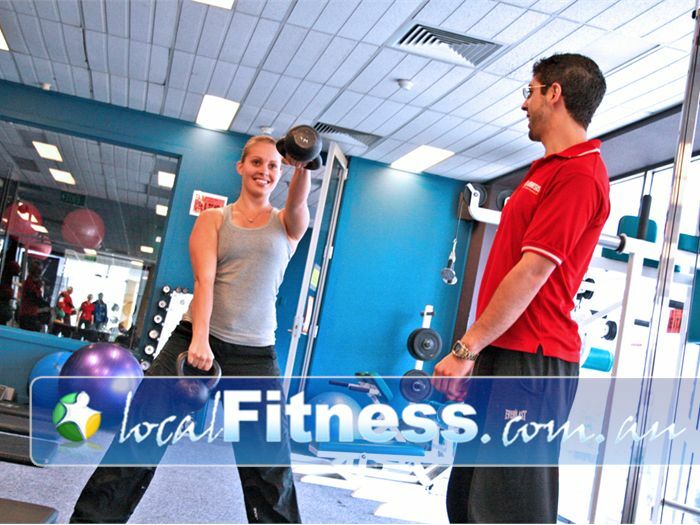 Come in to our 24 hour Caulfield gym to discuss how we can help you with our Fitness Solutions – designed especially to help you achieve the goals and results you are looking for. Enjoy a complementary Trial today! 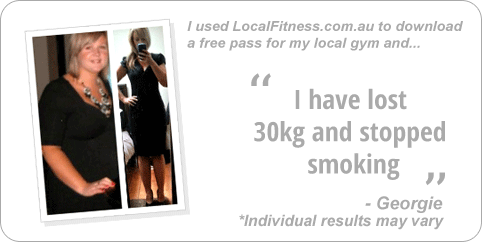 As a member at Genesis Fitness Clubs Caulfield, you can expect to get to where you want to go ... Your journey with us includes one-on-one support sessions to ensure you are armed with the knowledge and skills you need to achieve success. The club itself is dual level, housing 3 Group Fitness Rooms, a cardio theatre, as well a wide range of free-weights and resistance machines. Whether you are after some time on your own to complete a results based workout, or want to be motivated in one of our Group Fitness classes you will be quietly impressed by what is on offer. Our convenient location on Hawthorn Rd Caulfield has members parking at rear of building as well as ample on-street parking. Natural lighting with perfect views overlooking the Caulfield streets. 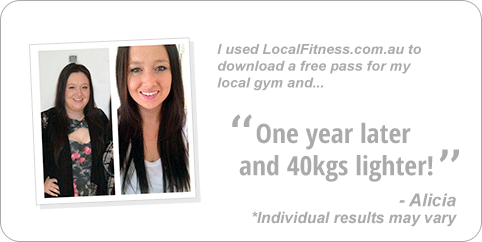 Kickstart your fitness with Genesis Caulfield Personal Training. Extensive range of free-weights at our Caulfield gym. 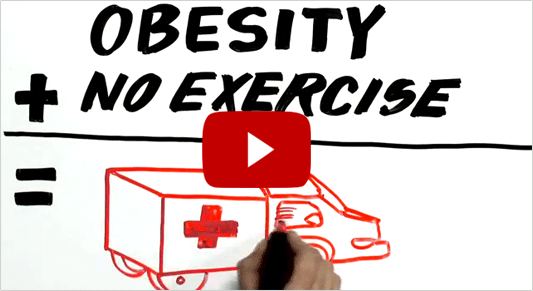 An extended cardio theatre with the latest equipment. Easy to use equipment and friendly staff. Burn those calories with spin at Genesis Caulfield. 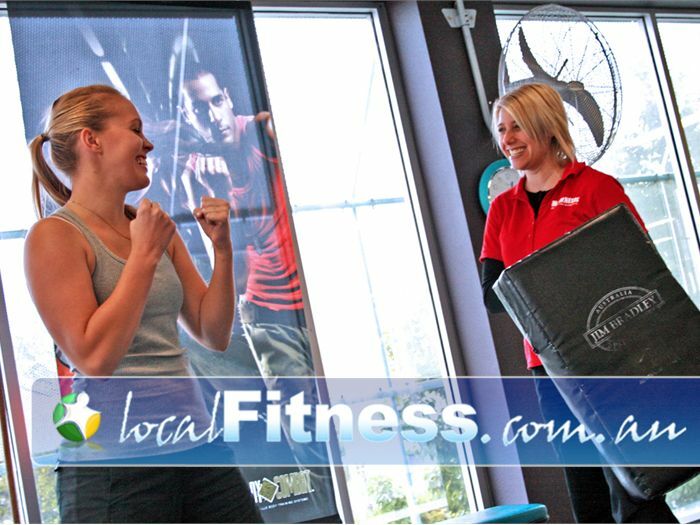 Great range of your favourite fitness classes. If you've seen what Bob and Gillian did for the biggest losers, then you'll understand why people have a personal trainer. 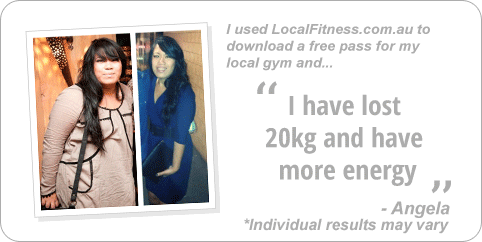 Results are guaranteed and you really create your ultimate body shape. Genesis Caulfield trainers are highly experienced in many fields. 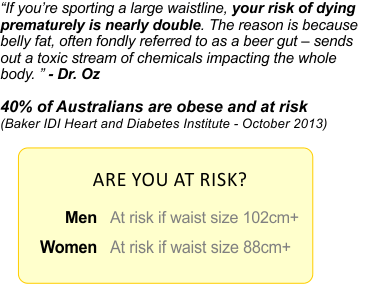 Read their profiles below. 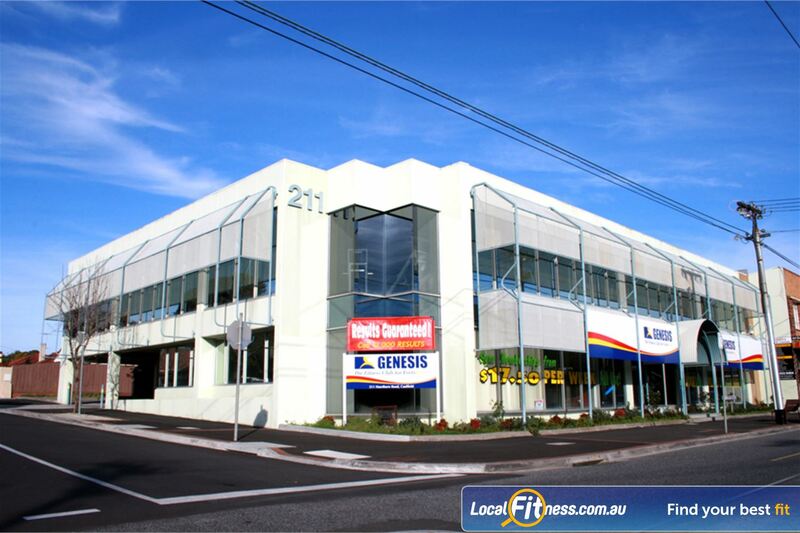 Genesis Fitness 24 hour gym Caulfield will help you on your way with a Genesis Fitness membership.